So I told you I had lots of product reviews just waiting for you, so don’t be too surprised that you’re getting another product review for March. 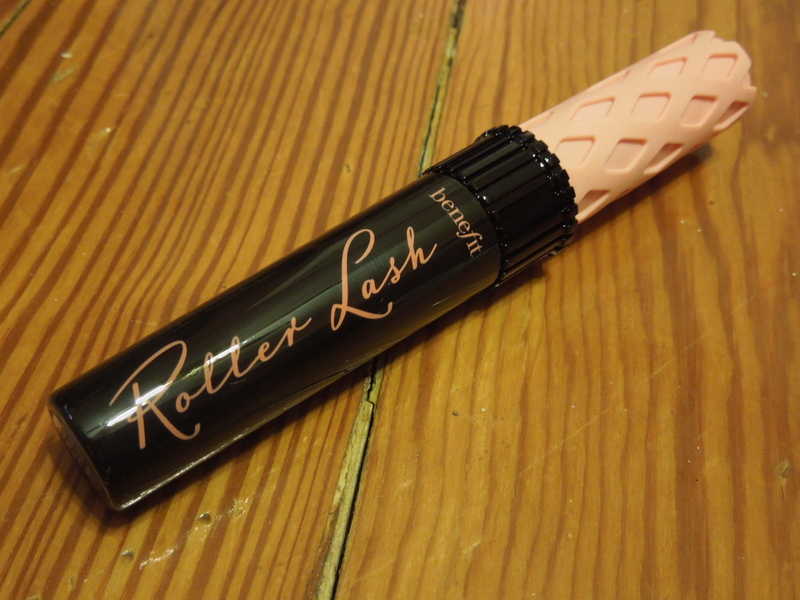 If you’re even remotely interested in beauty buzz you’ve probably heard about Benefit’s Roller Lash. Benefit has been hyping this product everywhere with the fancy pants claims about it’s special design that will give your lashes tons of curls. Now I love Benefit and have great experience with the Benefit They’re Real! Mascara , so when HSN sent me a $10 off coupon, I figured I’d use it to gamble on this new product. With free shipping I was able to snag one for $14.00. I read the directions and Benefit asks you to put the roller at the base of your lashes, wiggle it and then roll it up. Since this has been my technique for all my mascara application since high school, I figured I’d have a good handle on it. So I found that this mascara did absolutely nothing in terms of curling my lashes. The formula was thin and gave that spiderlash look that I loathe. I tried it several times and even used it layered but I still really disliked it. In terms of brush design alone, I find the Mirenesse iCurl Secret Weapon 24 Hour Mascara to be far superior for curling lashes. I loved the curl it gave mine, but unfortunately their formula flakes on me. However, if you don’t have oily lashes like I do, it would probably work great for you. My overall pick for best mascara is It Cosmetic’s Hello Lashes Clinically Proven 5-in-1 Mascara. This formula not only curls your lashes, but thickens them as well and doesn’t budge at all on me. The little ball at the end helps you go back in and get any small lashes you may have missed. I’ve tried a lot of mascaras and it’s still my top pick. I know a lot of ladies are raving about this mascara so part of it may just be body chemistry, but I’d urge you to find a sample to try first before committing to a full size. Thankfully I only paid $14.00 for this, but for $24.00 it’s really not worth the price. 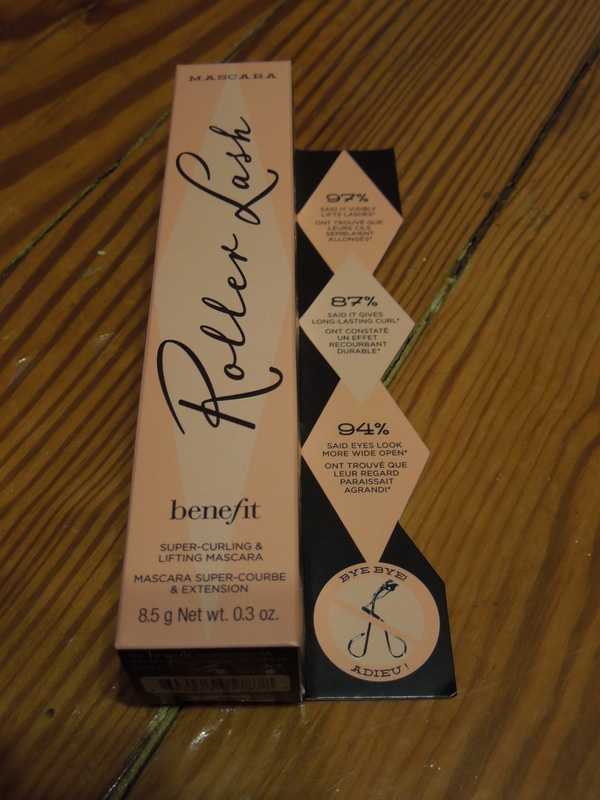 Have you tried Benefit’s Roller Lash yet? If so, was it everything you’d hoped or just a big old disappointment? I agree, I don’t think it was anything that special! Luckily, I got to try a sample of it from Birchbox because I totally wanted to buy it when I first heard about it. I probably wouldn’t have bought it without the discount, since $24.00 is a lot to spend on a gimmicky type of product that may or may not work. There are some ladies who seem to love it, but I’m just not seeing it. I have lashes that HATE to curl, I doubt this would do anything for me! I tried it yesterday. It had long, skinny, uncurled lashes. I put Perversion over it and my eyes popped right off my face. Yay! They do list one of the options to layer another mascara over it, but I feel like if it claims to curl your lashes it should do that without you having to add another mascara on top of it. Exactly! I was not impressed. Okay, I’ll admit this for the first time, I bought the full sized product from Birchbox using BB points. I saw the hype, saw some were getting it in their Feb BB and I decided to buy it even though I swore I’d never buy mascara since I have so many waiting to be used from various boxes. Now of course since then I’ve gotten a sample size in my Sample Society box and I have one coming in my PopSugar .. those will be swapped or given away because this mascara was all hype and not much else. 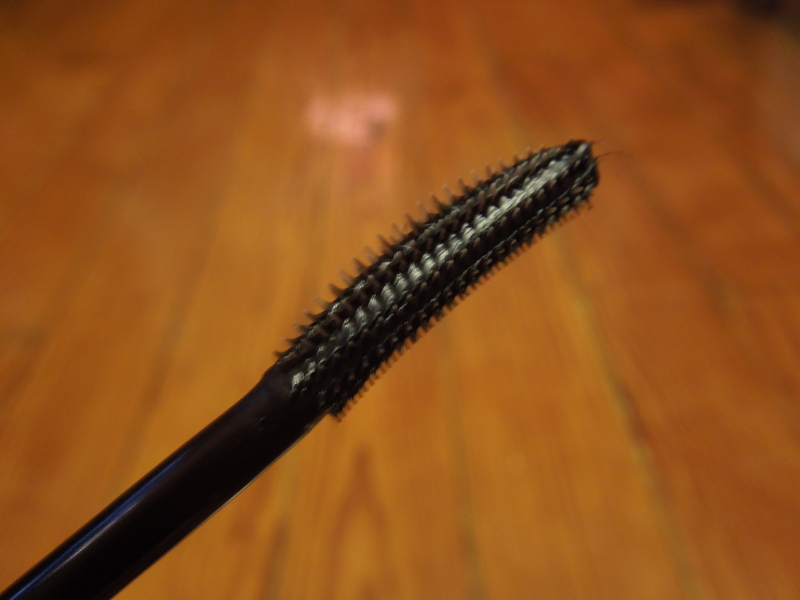 I have continued using it because of the shame of wasting $24 of points on it, but I curl first, use it and then layer it with a super cheapie mascara from Ipsy (NYC something or another – which actually is really good stuff). So basically I’m doctoring it up so much I may as well just toss it. The Mirenesse that came in lots of Birchboxes awhile ago I wasn’t a fan of, but I am a fan of Mirenesse that I bought on Hautelook: Secret Weapon 24hr Super Volume Mascara. That is my go-to. I do want to try It Cosmetics mascara – I currently use their CC cream, concealer, powder, etc. basically all of my non-color cosmetics. The It cosmetics mascara is my hands down favorite. I’ve tried high end brands and the hello lashes beats them all. I use a lot of their cosmetics as well and I pretty much love everything I’ve tried. I have read some reviews of people loving the Roller Lash, but I’m just not seeing it.